B.B. Warfield once commented that the Old Testament is like a beautiful mansion, but the lights are turned off; with the Advent of Jesus, the lights have come on and we can now appreciate the beauty that was always there. 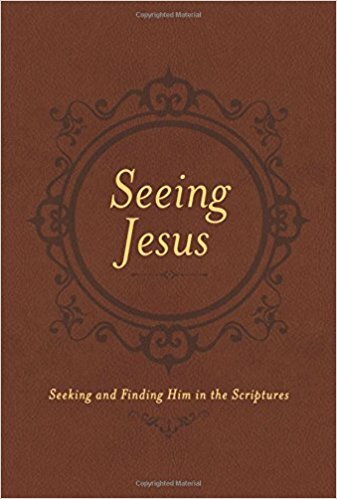 In Seeing Jesus, Nancy Guthrie shows us the beauty of Jesus that is on full display from the opening words of the Bible, shining a bright light on passages that many may have previously missed. Sadly, a lot people mistakenly believe that Jesus first shows up at His birth in Bethlehem, forgetting that Jesus Himself said that all the Scriptures point to Him. Nancy does just what Jesus said: She links together passages from both Testaments to show how all the Scripture finds its fulfillment in Jesus Christ. Each chapter opens with a passage from the Old Testament and a passage from the New Testament. Then Nancy masterfully shows how Jesus links the two Testaments by the work He completed at Calvary. I appreciate how there is a satisfying conclusion to each chapter, but also how there is an open door to explore each particular topic more in my own Bible study time. 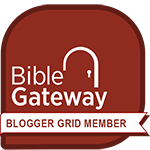 Especially for those who have thought the Old Testament is confusing, or outdated, or even boring, Seeing Jesus will bring a whole new excitement and insight into your Bible study time. I am a Tyndale book reviewer.